white letters are on... - Modern Mopar Club - Deep South Mopars! 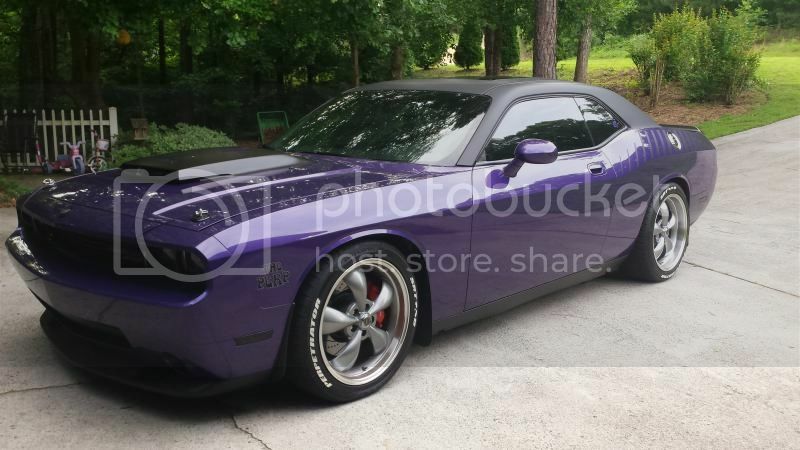 Modern Mopar Club - Deep South Mopars! 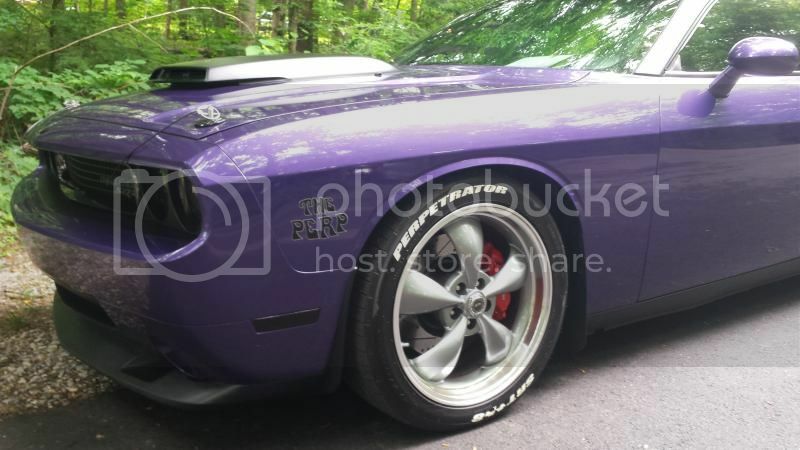 > MOPAR CLUB - MOD ZONE > MOPAR MODS - Wheels and Tires! I'm not usually a fan of the white letters on newer cars but those do look nice man! Good Job! I like it .. adds to the old school look .. Here are my wheels with white letters.